To contact directly the Le Bois Vert , please use the below form, An email with a link to this page will be sent to the provided email address. 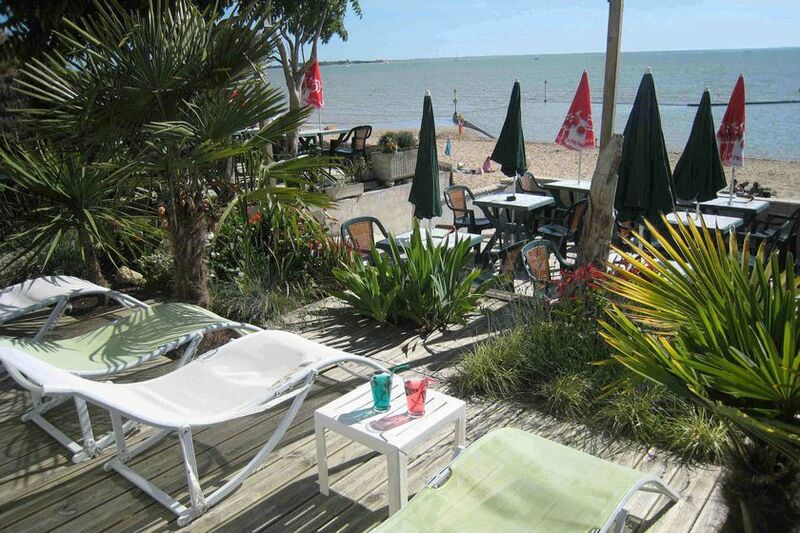 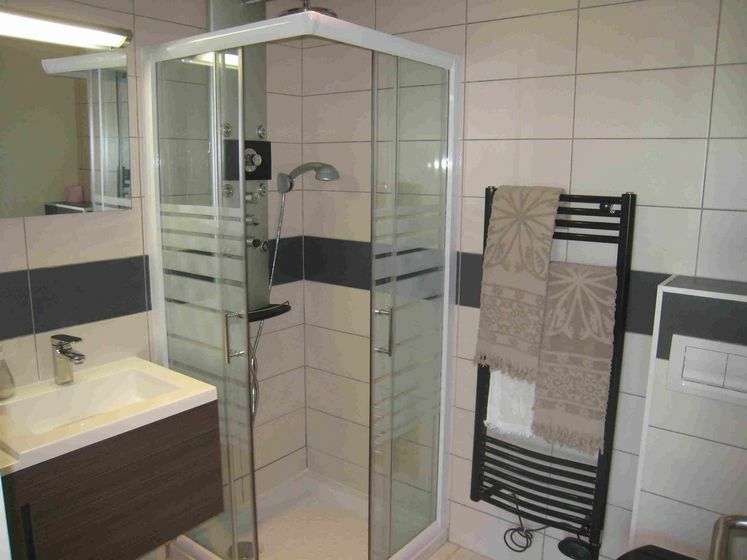 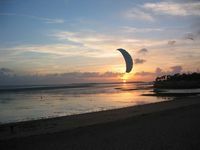 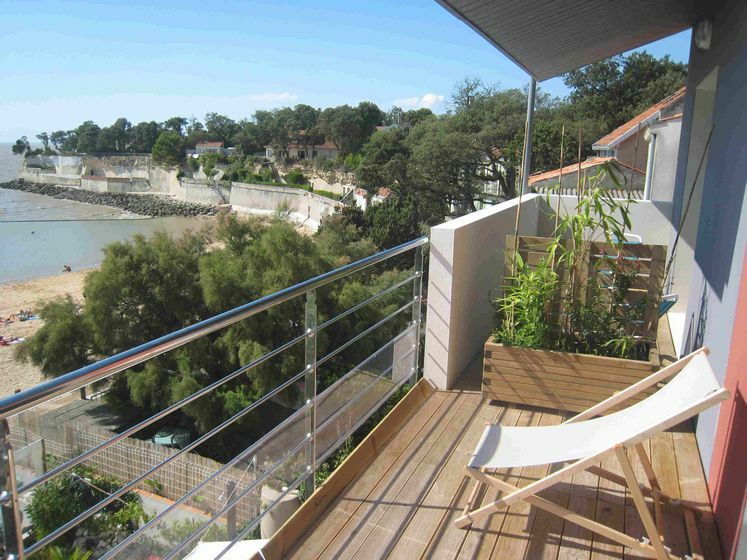 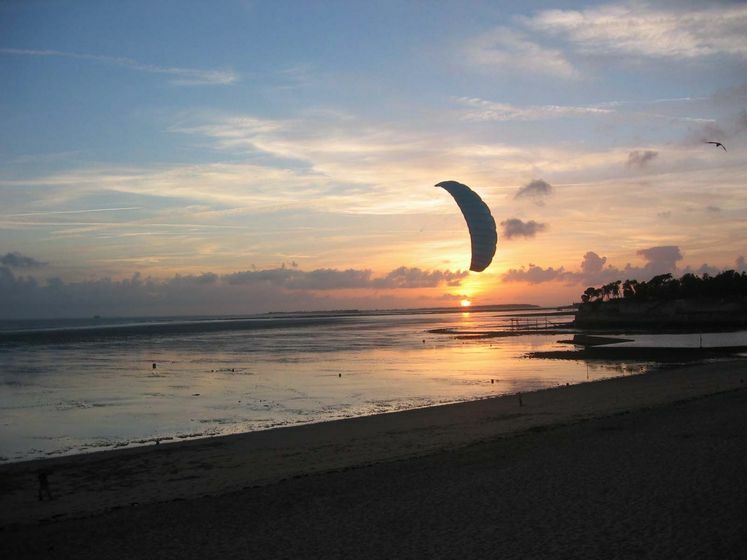 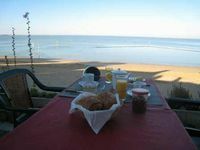 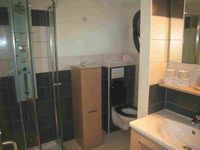 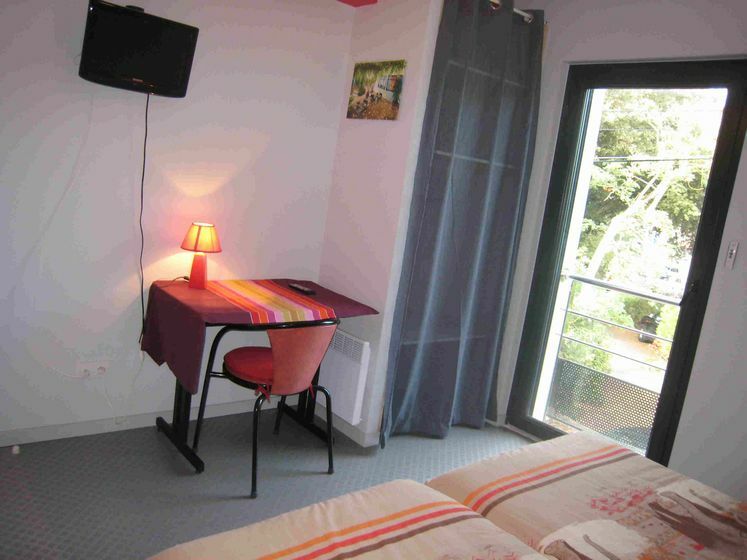 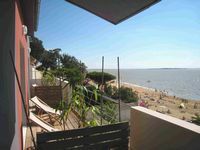 Bed and Breakfast in a new construction,in Fouras, south of La Rochelle, beside the beach. 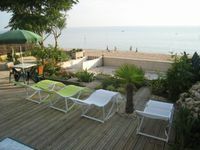 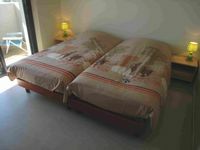 Rooms with balcony, sea view, direct access to the beach. 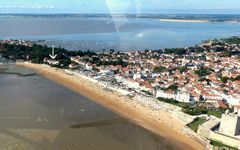 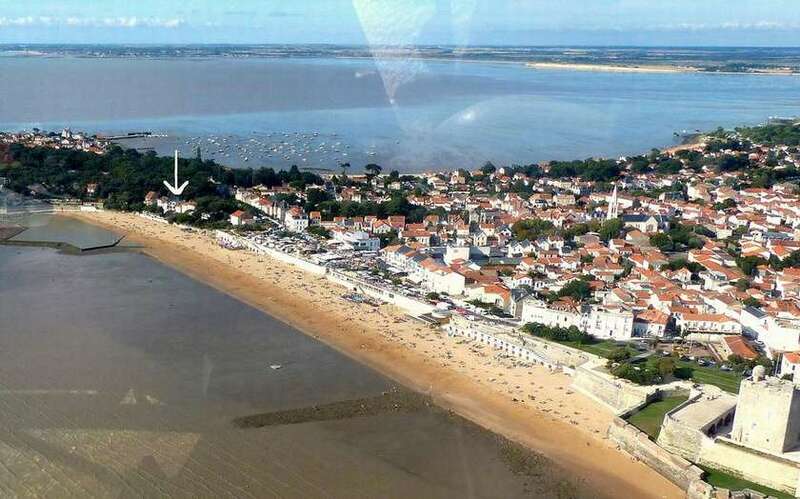 Spectacular views of the islands of Oleron and Ile Madame, and Fort Boyard.